Integrated Systems Europe is back. It’s the world’s largest trade fair for AV professionals and systems integration, a place where markets and people meet to collaborate, learn and do business. The fair will take place at the RAI Amsterdam from 5th to 8th of February. During the exhibition, ISE 2019 presents a series of conferences, programmatic speeches, training programs and show floor events that will frame the 1,300 suppliers of technological solutions and cutting-edge solutions. 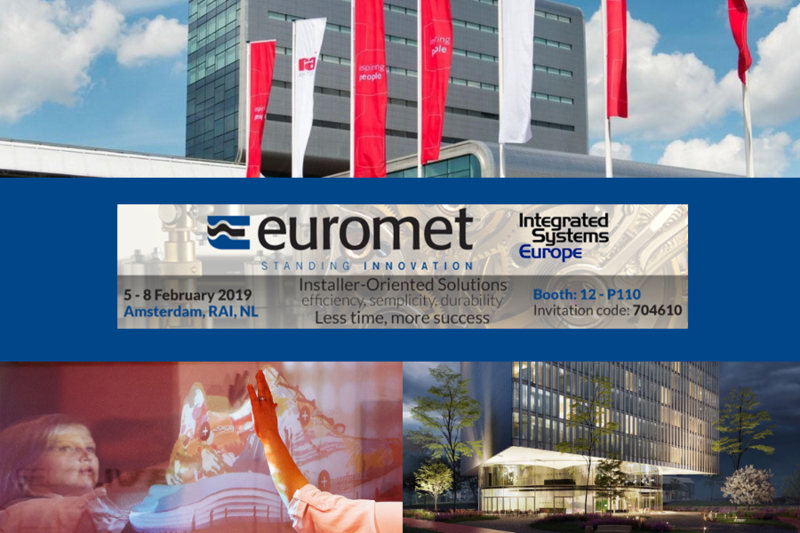 Euromet could not miss with ISE 2019 and it will be there with its products, innovations and Installer-Oriented solutions. 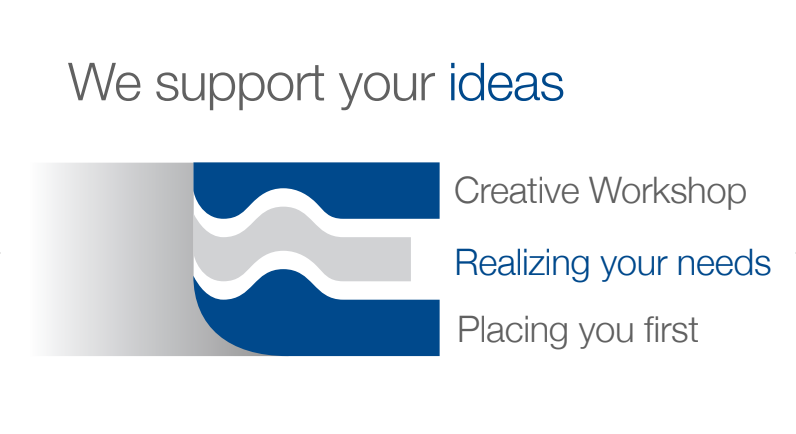 At the fair we will make you touch our working method: accepting your ideas, supporting you in the development and implementation of solutions. Together we can begin a long term collaboration. Euromet products are called Installer-Oriented Solutions, solutions designed to facilitate installation and achieve customer satisfaction. Efficiency, simplicity and durability characterize Euromet solutions and high quality standards products. Euromet products and solutions are designed for easy and fast installations. The products are designed and made of good quality materials which last a long time. Subscribe to ISE 2019 for free using our code 704610 by clicking here. 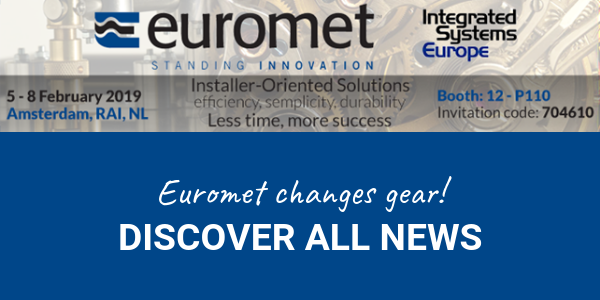 Euromet will be at BOOTH 12 – P110. Find out where our booth is located.